MBS Microphone Cable is based on SUPRA’s unique Nylon-screen concept. The tensile strength is 500N/50mm. In accordance with a military flex test, a cable must pass 30,000 bending cycles without damage. After 90,000 bending cycles the test of the Nylon screened SUPRA MBS was concluded without any damage to the cable. 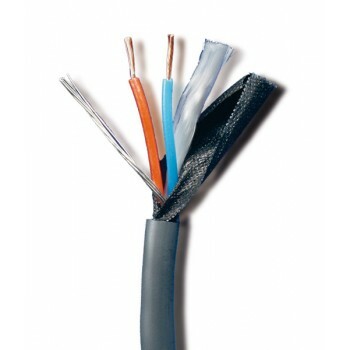 Air humidity does not influence the cable’s electrical properties. 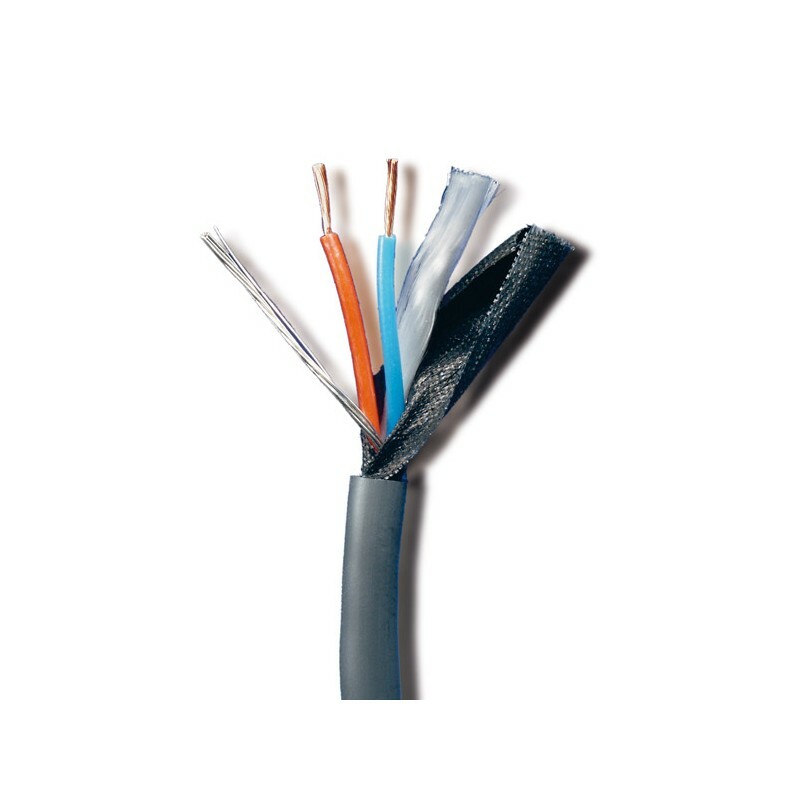 The softness of the Nylon screen in combination with other design parameters makes for a quiet cable, free from microphonics. A non-compromise design, both mechanically and electrically. Negligable microphony, high noise rejection, low capacitance, high flexibility, high bending strength. The best mic and instrument cable. You can easily test the microphony of a cable: Plug the cable into the mixer with the other end of the cable open, without anything connected. Turn up the volume and listen to how sensitive the cable is when you touch it, tap it and move it, or slap it against a base floor, as occurs with mic/guitar cables.